SelectaDNA Surge is a forensic liquid solution for use inside ATMs to protect against gas attacks or explosive attacks. 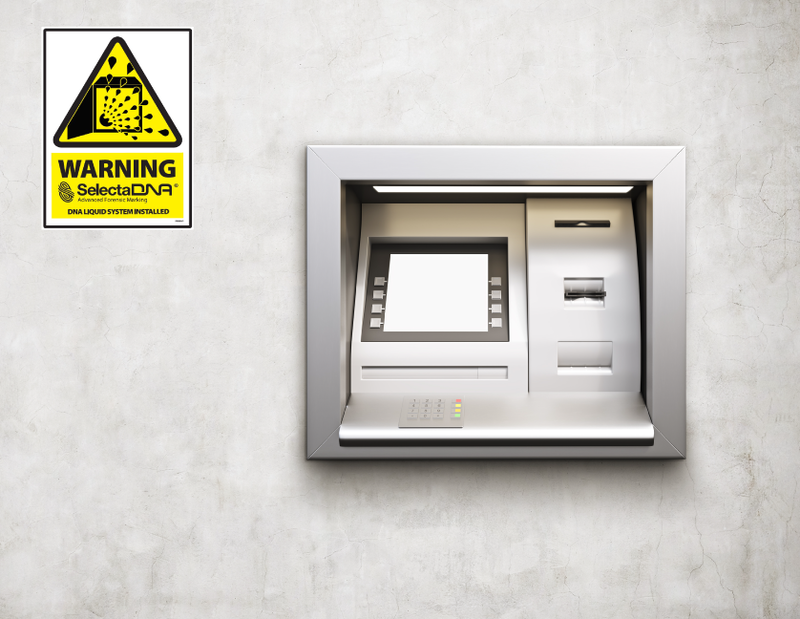 The number of attacks on ATMs using combustible gas have been increasing across Europe for a number of years. This is where criminals cause an explosion, resulting in the safe door being forced open. Used in conjunction with warning signs, SelectaDNA Surge is an excellent deterrent as it links criminals to the crimes they carry out.